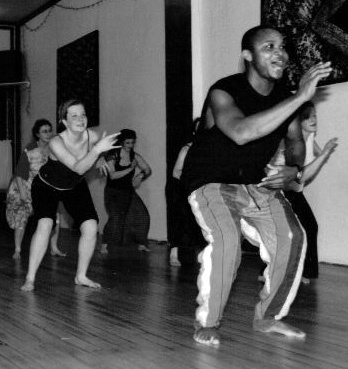 The Mazo Movement Arts Center, LLC, was founded in January of 2002, to provide unique movement and performance opportunities for both residents and visitors to our beautiful corner of the Driftless region. 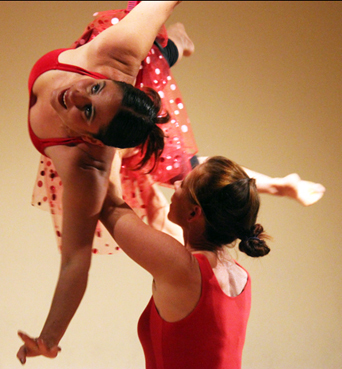 Over the years, we have hosted visiting artists from an array of far-flung states and countries, drawn dancers from around the Great Lakes area to annual improvisational movement festivals and workshops, and created at least one original, site-specific and community-based (and often circus-oriented) performance annually. Many of our past projects are documented in this photo set.